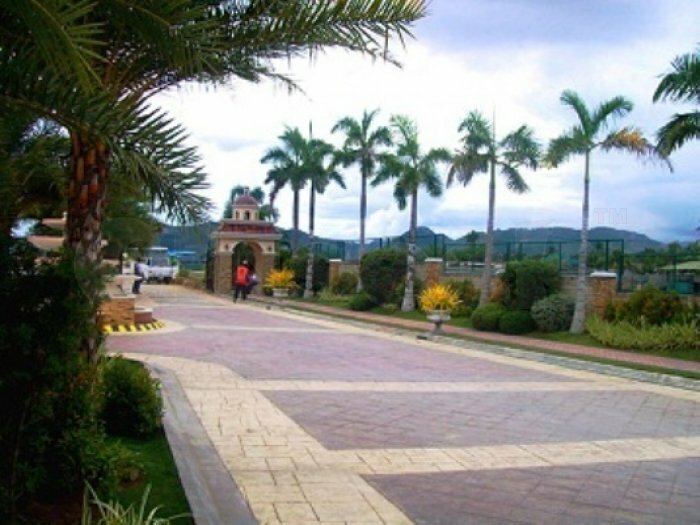 FONTE DI VERSAILLES, A Waterfront Community in CEBU REAL ESTATE where you can enjoy CEBU BEACH RESORT living everyday for you and your family. 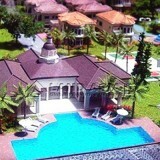 the finest BEACHFRONT PROPERTIES AND PHILIPPINE INVESTMENTS available today. 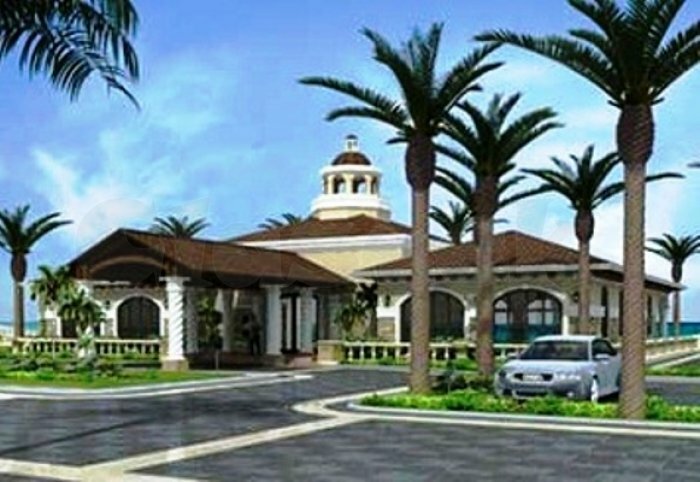 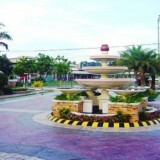 In this 9-hectare Italian-inspired community, you can find an eclectic blend of lifestyles. 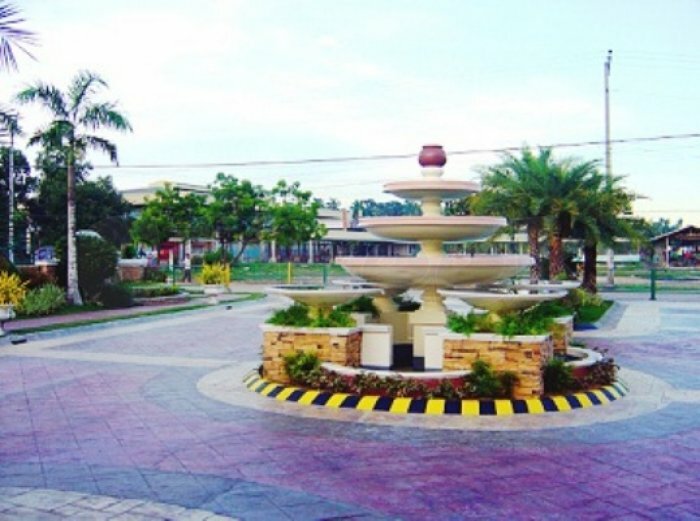 Located along the CEBU BEACH of Minglanilla. 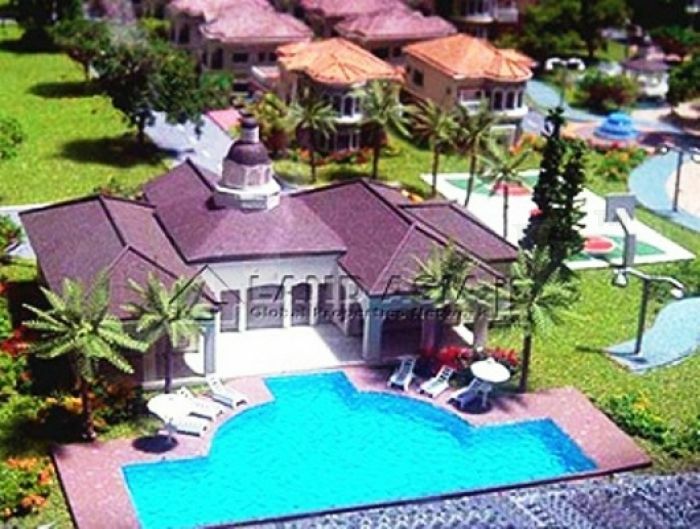 House and lot package comprising four unique house designs, a Promenade, Wellness Park, Beachfront Clubhouse and Lagoon. 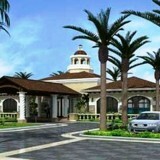 Fonte Di Versailles combines the foundation of Wellness and Beachfront living with the concept of Smart Living. 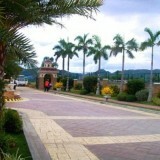 Jogging along the beach, go fishing with your family and friends, or simply bask at the tropical sun. 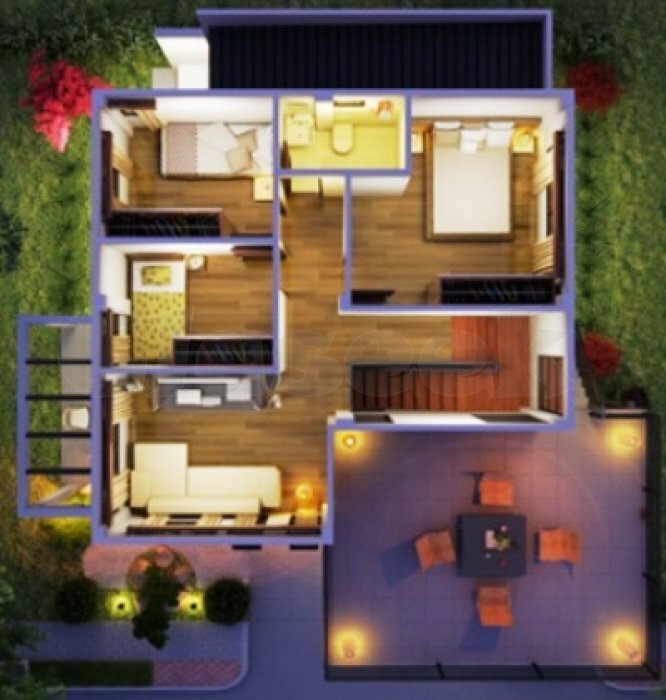 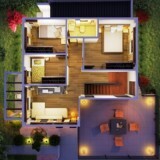 Here, you will discover a place that offers everything you want to create a quality of life for your family. 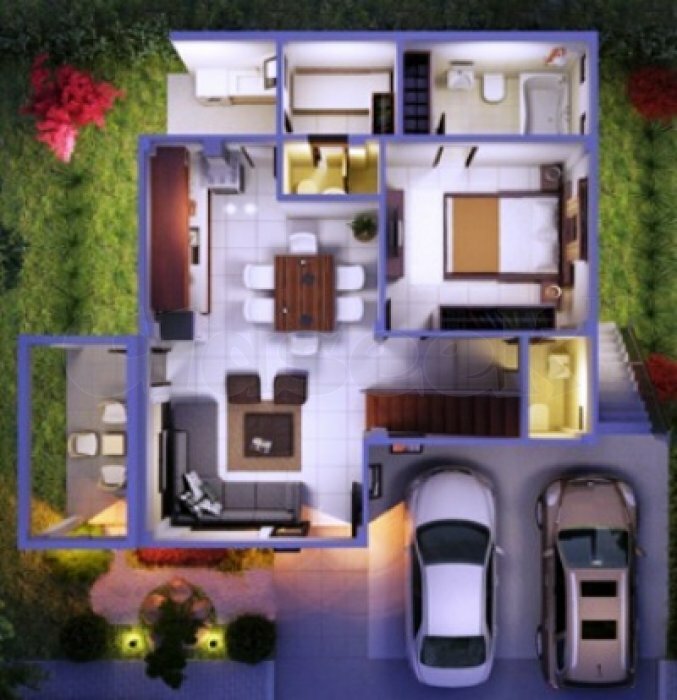 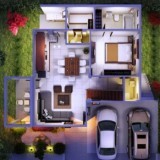 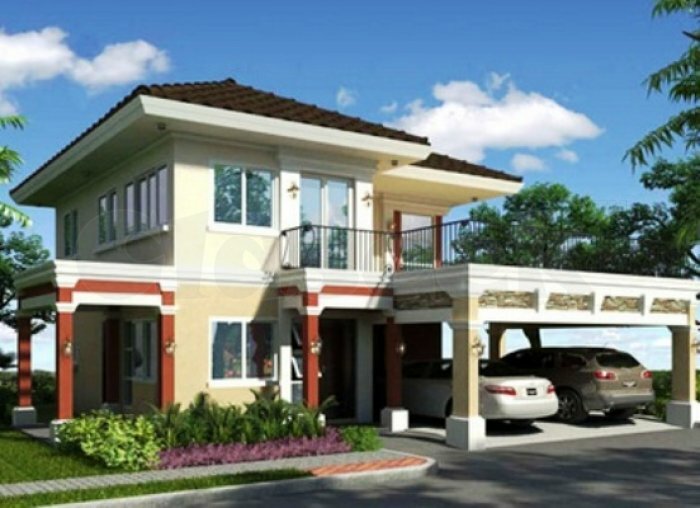 400-meters from the South National Highway; 5 to 10 minutes away from South Gen Hospital.